Reading aloud is a wonderful screen-free activity that can be enjoyed any time of the year! 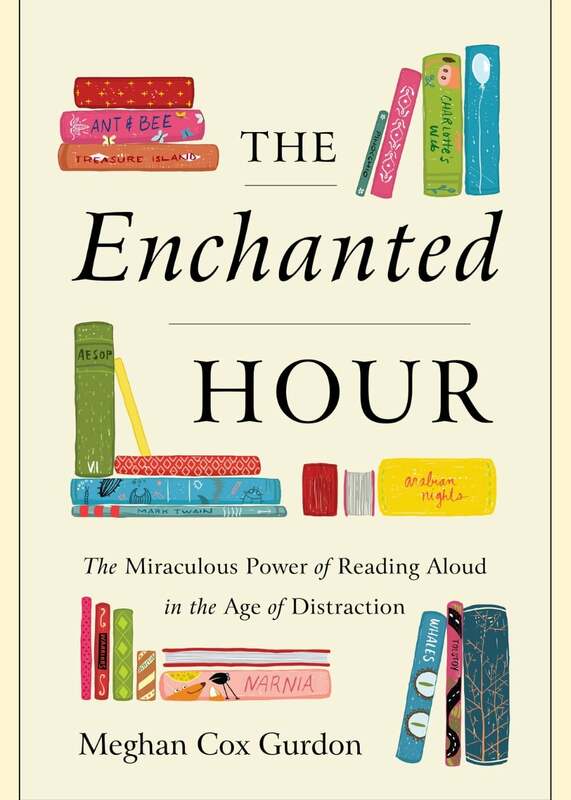 In this excerpt from The Enchanted Hour: The Miraculous Power of Reading Aloud in the Age of Distraction, author Meghan Cox Gurdon describes its many emotional and developmental benefits, especially in our fast-paced, tech-centric world. The time we spend reading aloud is like no other time. A miraculous alchemy takes place when one person reads to another, one that converts the ordinary stuff of life—a book, a voice, a place to sit, and a bit of time—into astonishing fuel for the heart, the mind, and the imagination. She’s right about that, and explorations in brain and behavioral science are beginning to yield thrilling insights into why. It’s no coincidence that these discoveries are coming during a paradigm shift in the way we live. The technology that allows us to observe the inner workings of the human brain is of a piece with the same technology that baffles and addles and seems to be reshaping the brain. In a culture undergoing what’s been called “the big disconnect,” many of us are grappling with the effects of screens and devices, machines that enhance our lives and at the same time make it harder to concentrate and to retain what we’ve seen and read, and alarmingly easy to be only half present even with the people we love most. In this distracted age, we need to change our understanding of what reading aloud is, and what it can do. 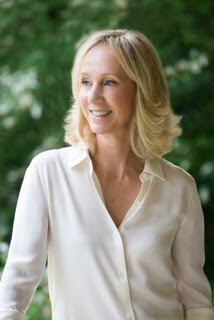 It is not just a simple, cozy, nostalgic pastime that can be taken up or dropped without consequence. It needs to be recognized as the dazzlingly transformative and even countercultural act that it is. For babies and small children, with their fast-growing brains, there is simply nothing else like it. The youngest listeners respond in the most immediately consequential ways when someone reads to them, and as a result they’re the subject of most research on the topic. We now know that listening to stories while looking at pictures stimulates children’s deep brain networks, fostering their optimal cognitive development. Further, the companionable experience of shared reading cultivates empathy, dramatically accelerates young children’s language acquisition, and vaults them ahead of their peers when they get to school. The rewards of early reading are astonishingly meaningful: toddlers who have lots of stories read to them turn into children who are more likely to enjoy strong relationships, sharper focus, and greater emotional resilience and self-mastery. The evidence has become so overwhelming that social scientists now consider read-aloud time one of the most important indicators of a child’s prospects in life. It would be a mistake, though, to relegate reading aloud solely to the realm of childhood. The deeply human exchange of one person reading to another is, in fact, human, which means that its pleasures and benefits are open to everyone. Teenagers and adults who are read to, or who do the reading themselves, may not win the same degree of scientific interest, but there’s no question that they benefit, too, in ways intellectual, emotional, literary, and even spiritual. For frazzled adults in midlife, whose attention is yanked in a thousand directions, taking the time to read aloud can be like applying a soothing balm to the soul. For older adults in later life, its effects are so consoling and invigorating as to make it seem like a health tonic, or even a kind of medicine. We have everything to gain and no time to waste. In the tech era, we can all benefit from what reading aloud supplies, but with children, the need is urgent. Many young people are spending as many as nine hours a day with screens. They are surrounded by technology—it informs their world, it absorbs their attention, it commandeers their hands and eyes—and they need the adults in their lives to read books to them not despite that but because of it. In our cultural adaptation to the Internet, we have gained and we have lost. Reading aloud is a restorative that can replenish what technology leaches away. Where the screen tends to separate family members by sending each into his own private virtual reality, reading together draws people closer and unites them. Sitting with a book and a companion or two, we are transported to realms of imagination in warm physical proximity to one another. For children, contemplating the illustrations in picture books quietly and at length helps to inculcate the grammar of visual art in a way that really can’t happen when the pictures are animated or morphing or jumping around. Where the infinite jostling possibilities of the touch screen make us feel scatterbrained, a story read aloud engages our minds in deep, sustained attention. The language of stories helps babies develop the linguistic scaffolding for early speech, and helps young children work toward fluency. When children are older, novels read aloud give them access to complex language and narratives that might otherwise be beyond them. The experience bathes children of all ages in torrents of words, images, and syntactical rhythms that they might not get anywhere else. It brings joy, engagement, and profound emotional connection for children, teens, adults—everybody. Reading out loud is probably the least expensive and most effective intervention we can make for the good of our families, and for the wider culture. Meghan Cox Gurdon is a book critic, essayist, and former foreign correspondent who has been the Wall Street Journal‘s children’s book reviewer since 2005.